There’s so much to think about when you move abroad. Moving your family, pets, bank accounts, jobs, schools….. the list can go on and on. One thing you can outsource is the actual process of moving as this can be handled by a company such as PSS International Removals, which has over 35 years experience in relocating homes to the other side of the world. 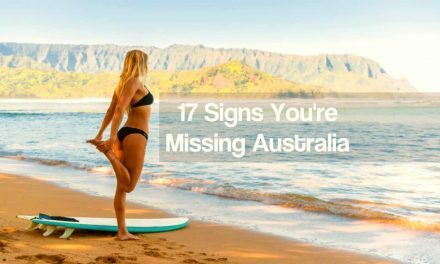 We know exactly what essentials you need to remember before you head off Down Under. Be organised. Don’t leave everything to the last minute. Draw up a list of the most urgent of your concerns. Some things can wait until you are in Australia, whilst others need to be taken care of immediately. Prioritise! Decide if you are going to ship everything, because once the goods are packed and on the lorry they’ll need to stay there. If you want to hang onto particular toys (for the kids) or technology (for the teens) make sure you keep them to one side. Important documents, such as proof of medication use, will need to be kept with you. Check your passport is in date and make sure the relevant visas are in place. You will not be allowed to enter Australia without the correct documentation. See here for more information about visas. Make plans to arrange bank accounts for your arrival. You have up to six weeks to arrange a bank account in Australia using just your passport – after that time period you’ll need further identification. See here for more advice. Shipping your car is easy with PSS International Removals who can help with this process. 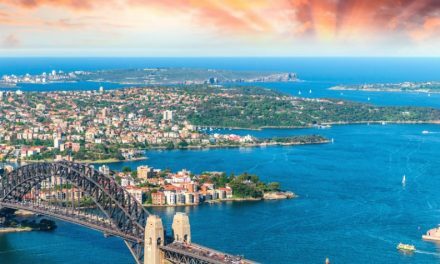 You’ll also be able to drive in Australia for up to three months with your UK license, after which time you’ll need to get a local one. More information can be found here. 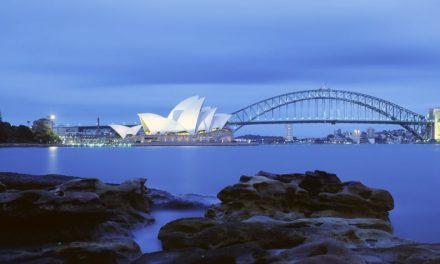 There are very strict guidelines about what you can and cannot take into Australia. Again PSS can help you with this, providing a list of goods that will not pass through customs. This link details all relevant information. You’ll also need relevant documentation for your household goods to get the all clear at the customs office. Again PSS International Removals can let you know what you can pack into those crates and what you’ll need to leave behind. Confirm how long the shipment will take. 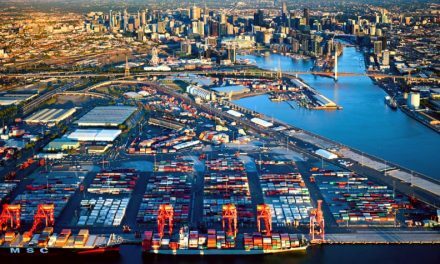 When shipping your personal belongings to Australia the transit time between removal in the UK and arrival at your destination will be approximately 6-8 weeks for full container shipments and 8-12 weeks for part load shipments. Confirm your new address. You will need to let PSS International Removals know where the removal is to be delivered to once it arrives in Australia. It really couldn’t be any easier. 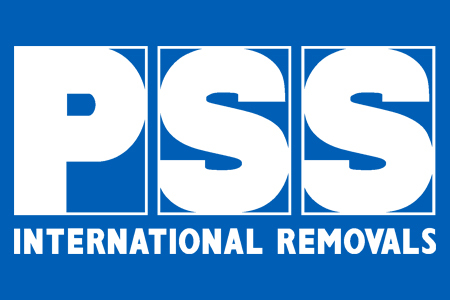 Please visit our website for more information PSS International Removals. PreviousMoving To New Zealand – are you ready?